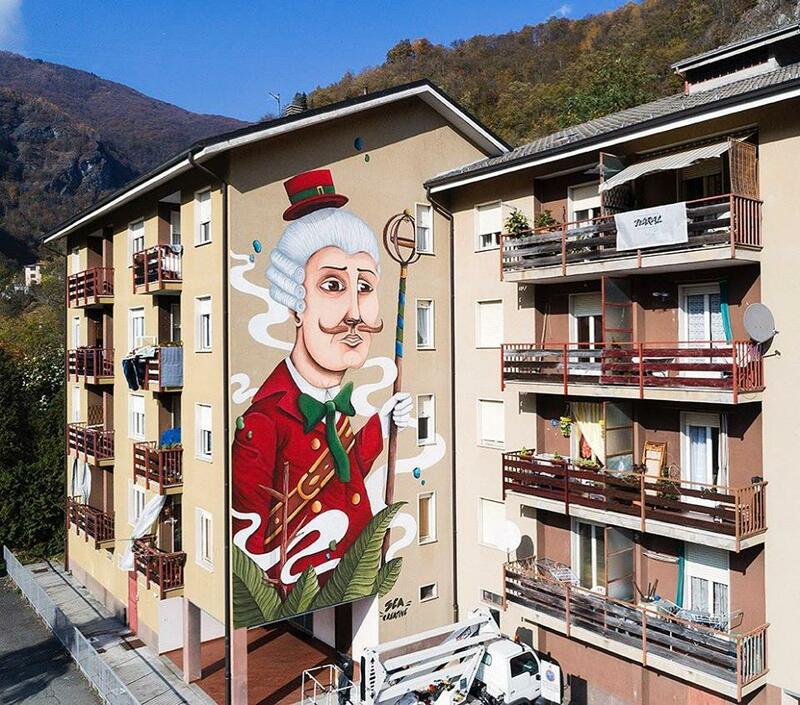 Varallo, Italy: new piece by Italian artist Fabrizio Sarti aka Seacreative for the Waral Urban Art Project. 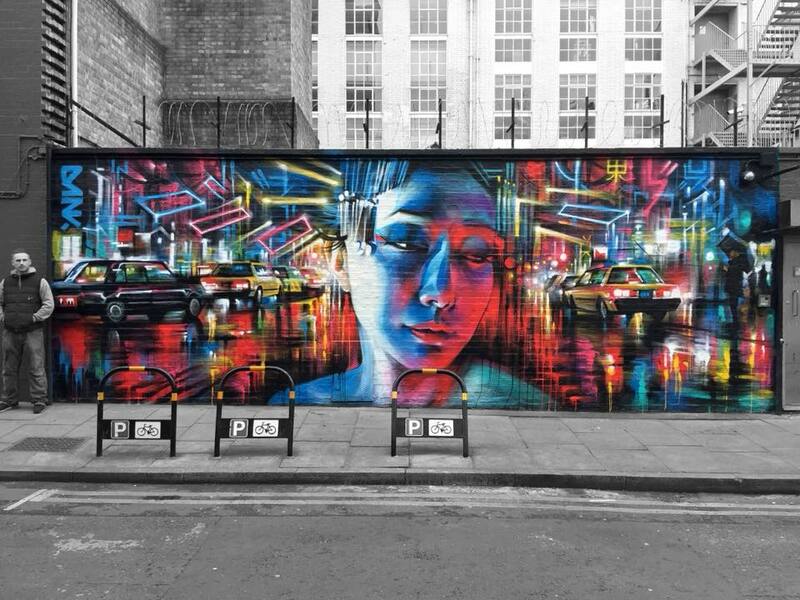 Scrutton Street, East London, UK: new 30 x 10ft / Freehand spray paint by British artist Dan Kitchener aka DANK. 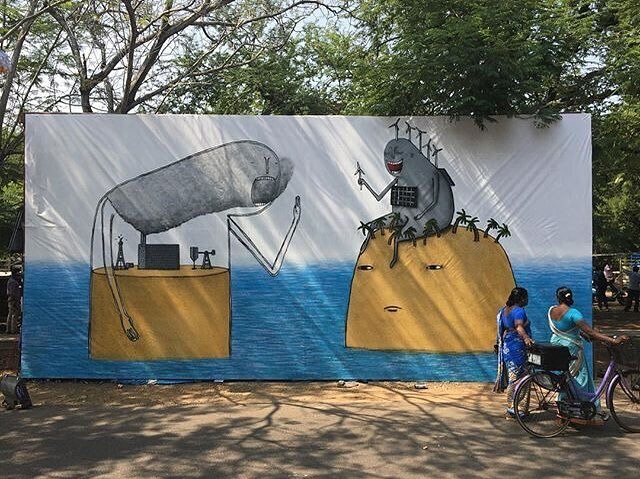 Chennai, India: new piece by Bisser for the Shaastra festival. I love bisser,s work. His Upfest piece was one of the best at the festival last July. Oh thanks! It is really very nice!